his latest album is called 'siconauta tourist class', which i interpret as being a psychedelic traveler relegated to the cheap seats. it's an appropriate title. 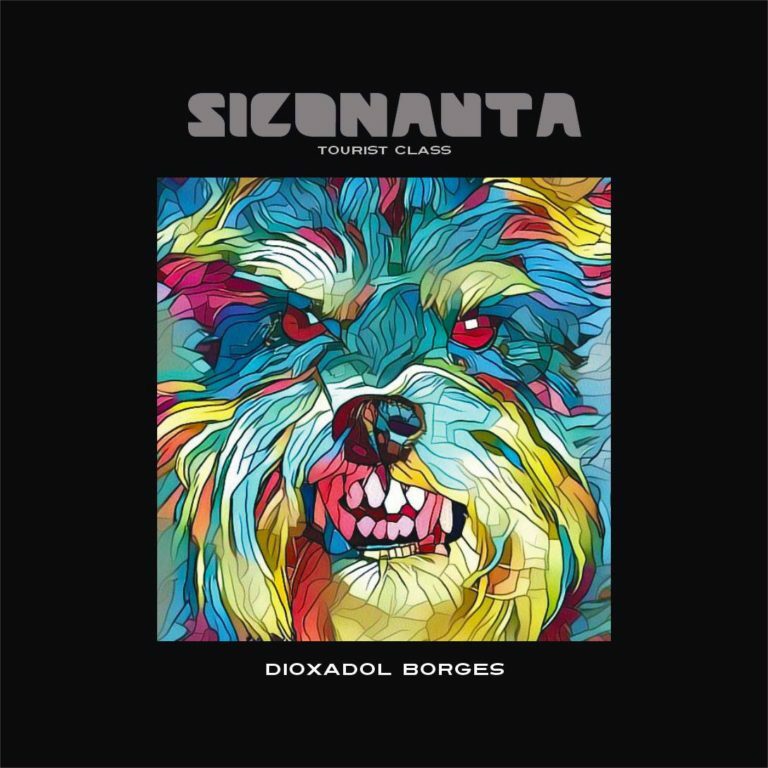 this album sounds like it could be the soundtrack to a low budget sci-fi cartoon, like heavy metal, but a south american LSD disco/hip-hop version. it sounds like it was all composed and recorded on one or two keyboards, but it's dense with structural ideas, psychedelic experiments and genre mash-ups. this is a weird one and it is highly recommended. a good place to break into the wealth of experimental riches available on the pan y rosas netlabel, too, as it contains more stuff that would be considered accessible or 'musical' by most people than the average PYR release.